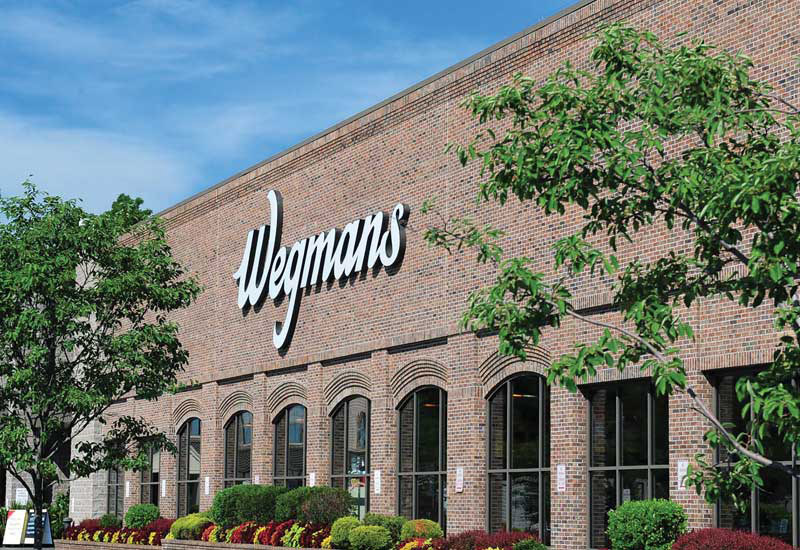 Cary, NC – While Wegmans has not yet finalized its plans for a store in Cary’s Eastern Gateway, the grocery chain recently announced its intentions to open another location in West Cary. Wegmans has been announcing several locations across the Triangle recently, naming a Raleigh and Chapel Hill location in the past weeks. And now, West Cary appears to be next on their agenda as the company said they want to open a grocery store at the intersection of Davis Drive and Airport Boulevard. If all of the other planned Wegmans go through, this would be their fourth store in the Triangle. The lease negotiations are still ongoing and are projected to last until the end of the year. 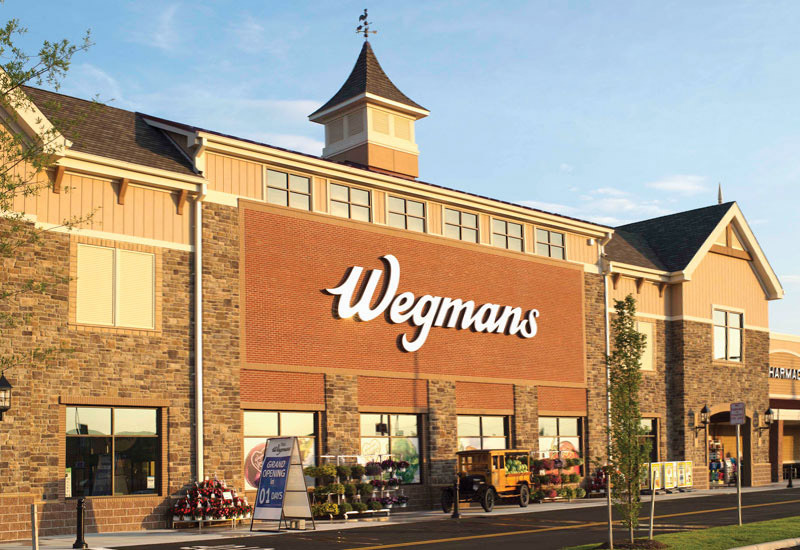 This Wegmans, like the other three planned ones, is large, with the current project set at 130,000 square feet, not including the the other buildings surrounding it as part of the proposed development in West Cary. Still being awaited is the Wegmans that was announced earlier this year for the Eastern Gateway. This plan called for the 120,000 square foot Wegmans to go into the Cary Towne Center area. So far, the developers have not applied for rezoning. The Imagine Cary plans call for the Cary Towne Center mall to be broken down into an open air and walkable commercial center but has not discussed the inclusion of Wegmans in the Eastern Gateway. 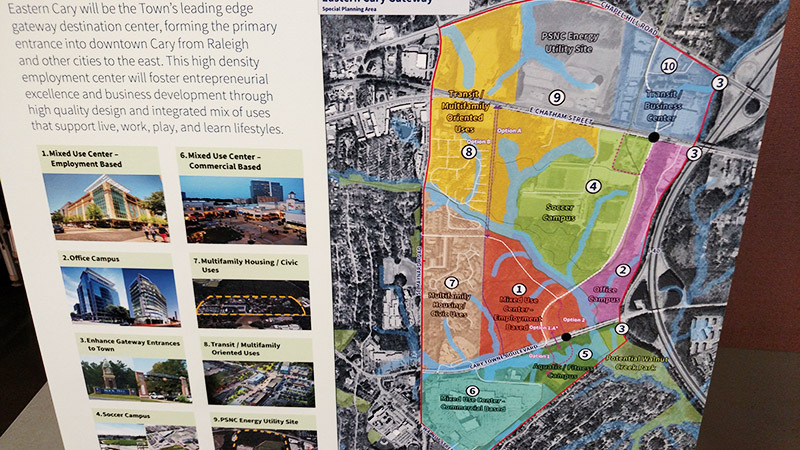 The development of the Eastern Gateway has been fast-tracked by the Town of Cary ahead of the rest of the Imagine Cary plan. Including the two Wegmans vying for development in Cary, the town has seen a big uptick in the number of grocery stores currently here. 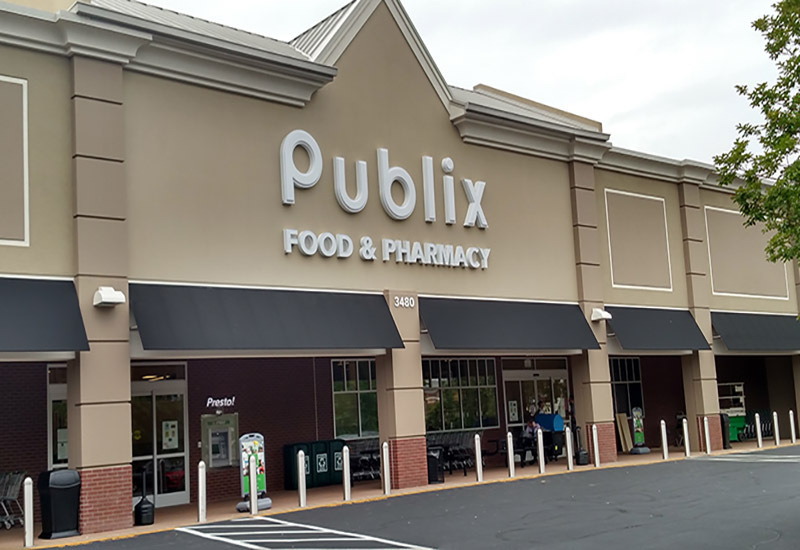 Cary’s second Publix opened earlier this year and the Amberly Village shopping center in West Cary is set to be anchored by a Publix. And on NC-55, construction is quickly underway for Alston Town Center, which will house another Whole Foods in Cary. Check out our map for a guide to markets in Cary. Story by staff reports. Photos courtesy of Wegmans and Michael Papich.